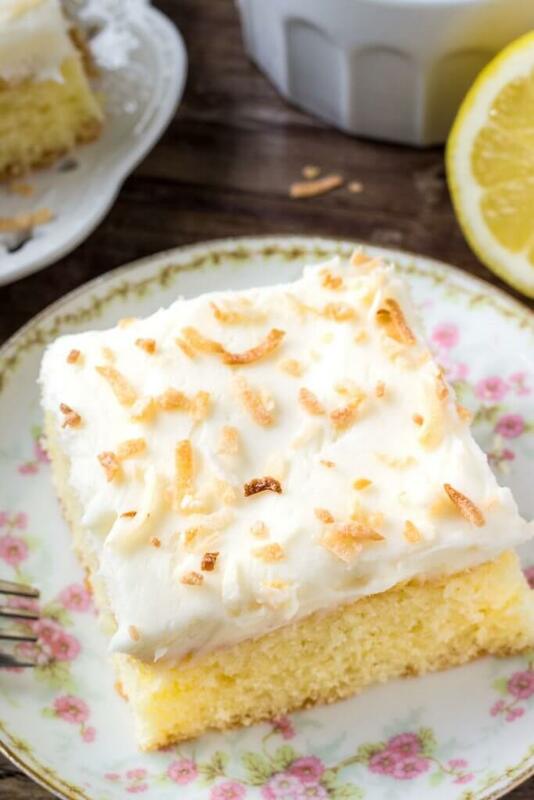 This lemon cake with coconut frosting is moist and tender with a delicious lemon flavor. Then. coconut frosting is fluffy, creamy and filled with coconut. 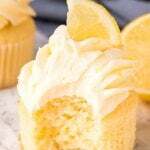 Today I’m sharing this lemon cake with coconut frosting over on Oh Sweet Basil. 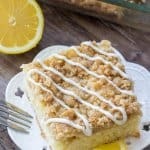 It has a delicious lemon flavor; moist and tender cake crumb; and sweet, fluffy coconut frosting. Plus some toasted coconut on top for good measure. Now I absolutely love lemon desserts. 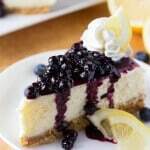 Whether it’s a big slice of lemon loaf, lemon cheesecake, or lemon muffins. But I wanted to make a lemon dessert that was just a little bit different. And that’s where the idea for this lemon cake came from. The cake itself has a deliciously fresh lemon flavor thanks to using real lemon juice and lemon zest in the batter. Then the cake crumb is moist and tender thanks to using 3 eggs and buttermilk. 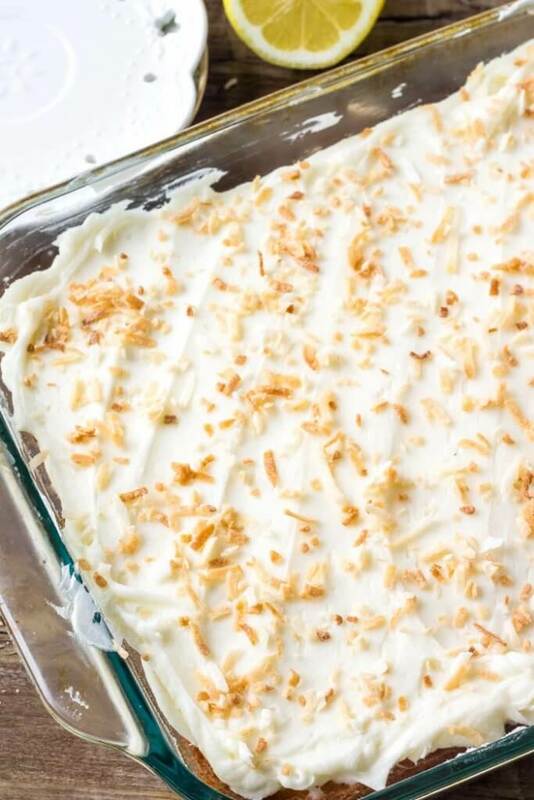 Then the coconut frosting has a delicious coconut flavor because we’re using coconut milk and a little coconut extract (if you like a more pronounced coconut flavor). 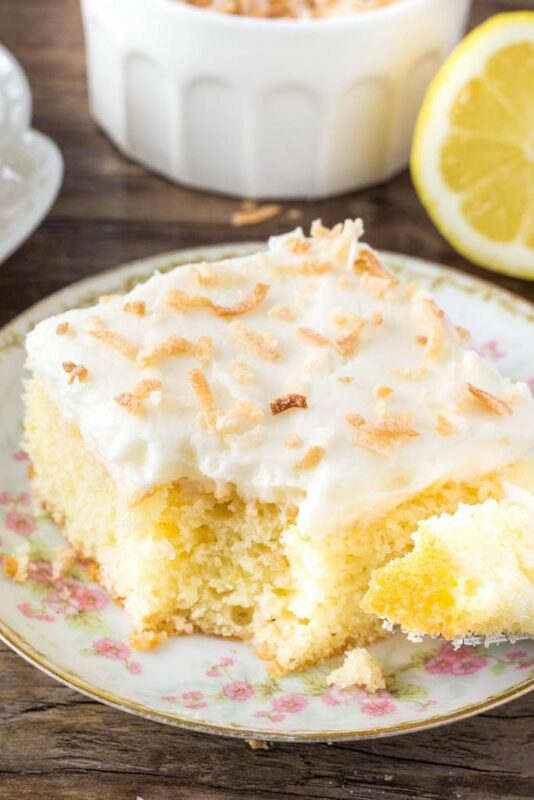 It’s creamy, fluffy, and the perfect complement to the delicious lemon cake. 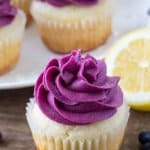 So if you’re looking for a delicious cake recipe that always impresses – head on over to Oh Sweet Basil to get the recipe!